Looking to brand your office identity? Look no further. 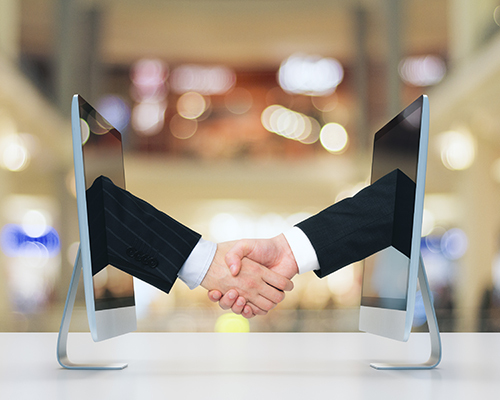 White Rock Office Services has the virtual business package perfectly fit for your organization or company. Let us create your Instant Office – even if you’re outside of Canada. Our professional building location and street view will become yours! From answering phone calls to assisting with putting together business presentations, our Virtual Administrative Assistants will help you and your business succeed. Use our Mail Receiving Service to provide a Canadian address when travelling or if you’re permanently located outside of Canada. Having your Resume created by an accredited Professional Resume Service will open the door for interviews. White Rock Office Services has been a reliable source to job hunters for 15 years and counting! Are your old files and papers taking too much space? It is time to shred! We offer secure and reliable shredding services. Need temporary staff? Occasional computer work? Let us be your Virtual Assistant. We supply the staff and offices you need, when you need them. No overhead! Get the professional look without the overhead. 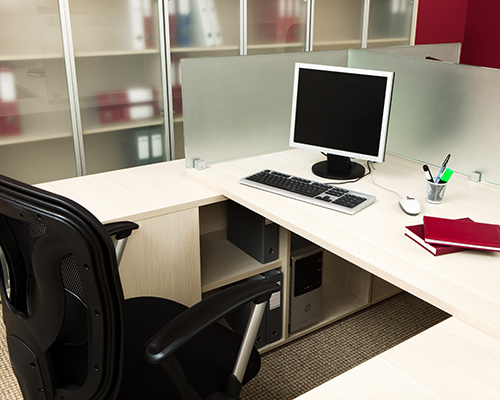 We have hourly, weekly and monthly office rentals, both furnished and unfurnished. And a boardroom too! A Business Services Centre can be your Virtual Office enabling you to work from anywhere, anytime while still presenting a professional image! Welcome to White Rock Office Services. Your one-stop virtual office and business services center for White Rock and South Surrey. We’re your all-in-one-spot business services centre in White Rock, British Columbia, Canada. We provide professional office services to those who don’t have an office. 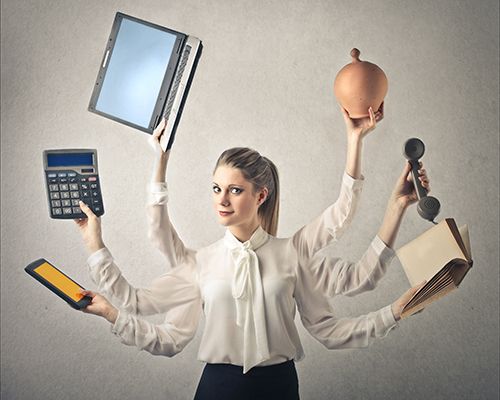 We can also supplement your existing office staff when times get busy! We serve as corporate offices for international companies needing representation in Canada. We particularly can offer services to Spanish-speaking companies and clients. White Rock Office Services is your “virtual office” and “business services center”providing executive assistant services on demand. Use the menu at the top of the page to navigate our services or for quick access, use the search box in the upper left of every page! Follow our blog to get updates of interest to small offices as well as international and cross-border business issues.